Greetings, coaster and Halloween Haunt enthusiasts! 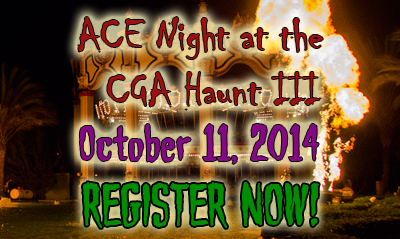 Registration and payments are due by Monday, October 6th, 2014. So register today! PayPal payments are accepted for this event.